Sign up for Broadjam today to follow Mary Godfrey, and be notified when they upload new stuff or update their news! 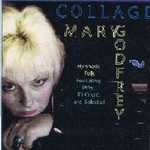 This is the second Mary Godfrey solo CD. 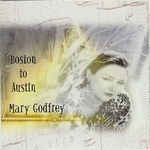 It was recorded in Austin, Texas and has an Americana folk rock feel.